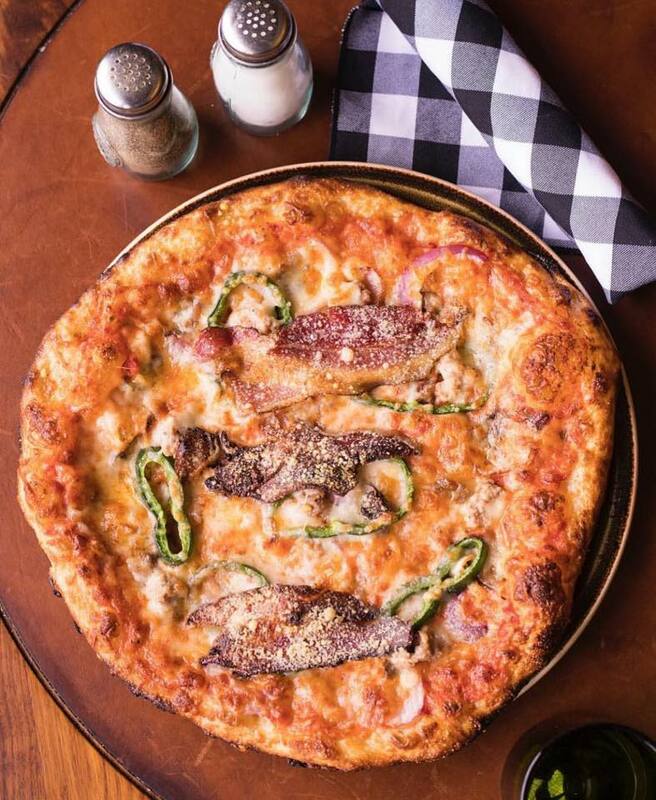 St. Louis, the fun and vibrant city in Missouri is quickly becoming known as a superb food destination. 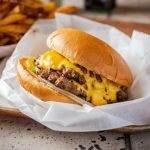 Exciting chefs and local classic comfort food is attracting the attention of food critics from around the nation, as well as Big 7 Travel. 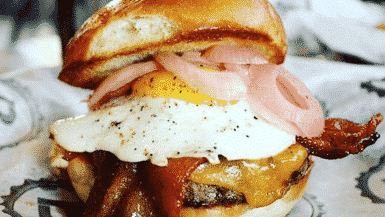 To celebrate all the deliciousness that’s just waiting to be discovered, we’ve put together the ultimate list of the 21 St. Louis food dishes you need to try at least once. 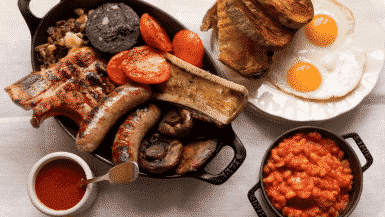 But let’s face it – food this good? You’ll be back for more. 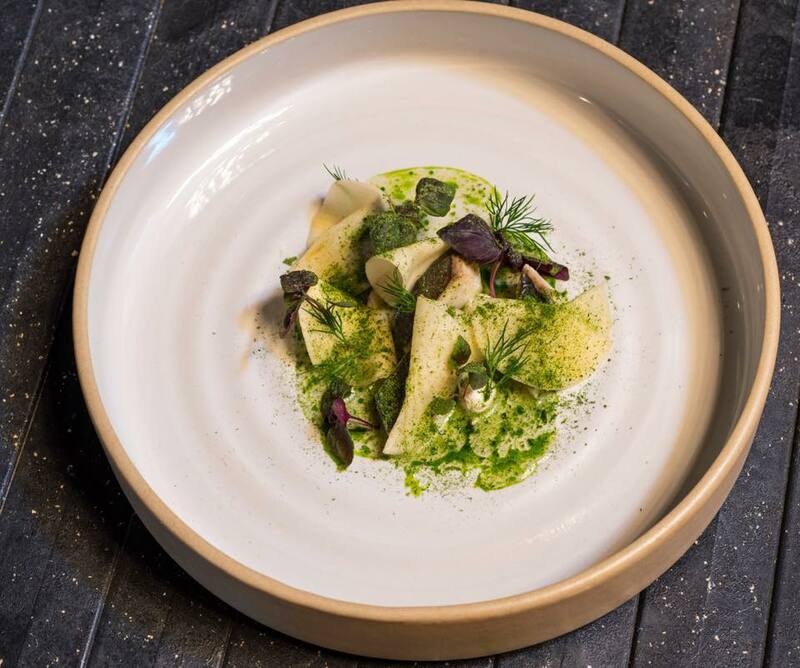 Farmhaus’ menus are mostly comprised of locally grown produce, and you can taste the goodness in every bite. 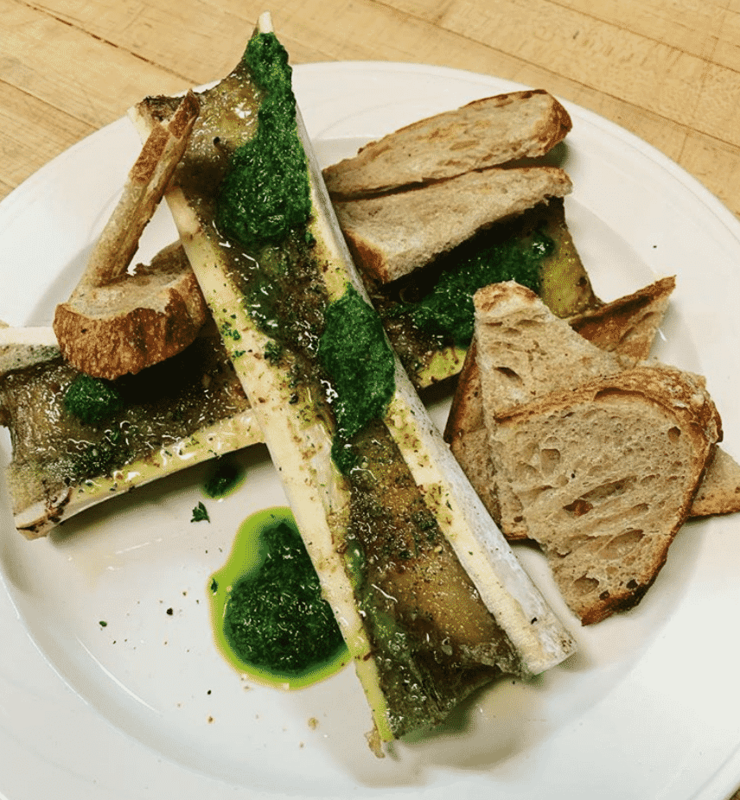 The juicy bone marrow comes with a spring onion-herb purée and chili bread crumbs for scooping. 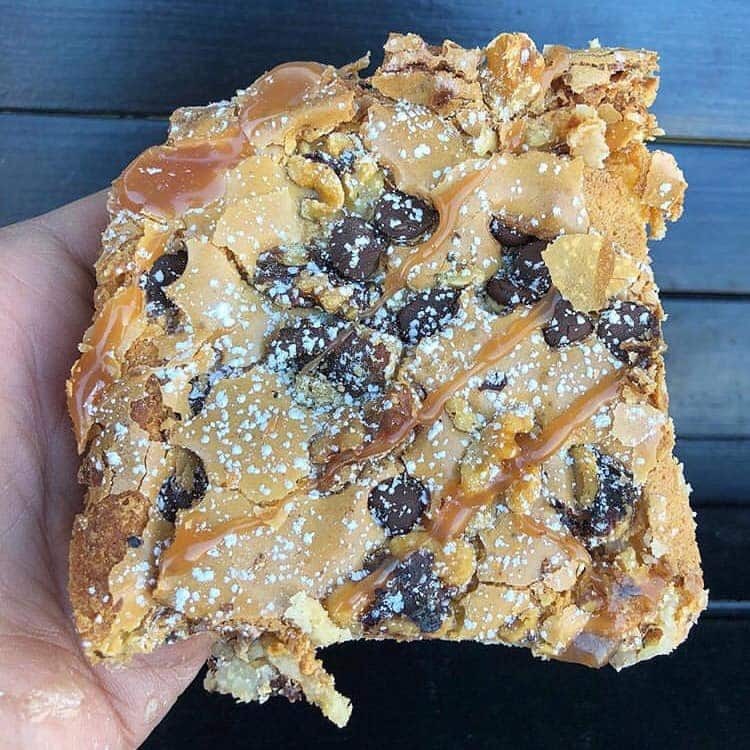 This highly addictive sweet treat is a St. Louis tradition, and nowhere does it better than Russell’s. The cake basically becomes a crust and holds a gooey, creamy filling inside. The peanut butter flavour is incredible. You won’t be able to resist the famous ribs from Pappy’s. 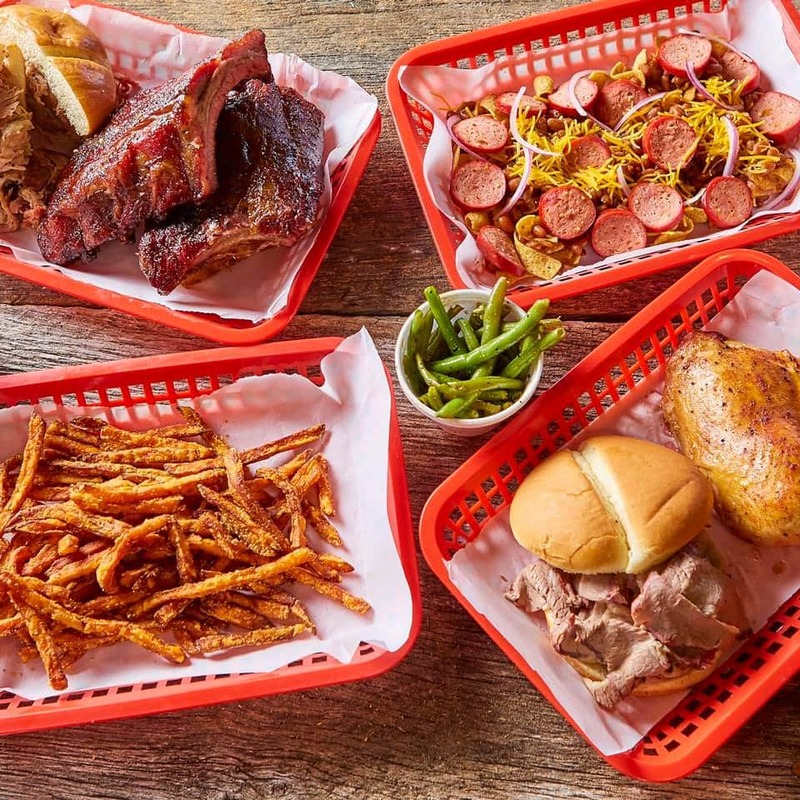 This beloved wood-smoked Memphis-style barbecue joint is one of the best in the state and an absolute essential eat in St. Louis. The lemongrass and lime leaf pork and shrimp dumpling soup at this local favourite is full of flavour. 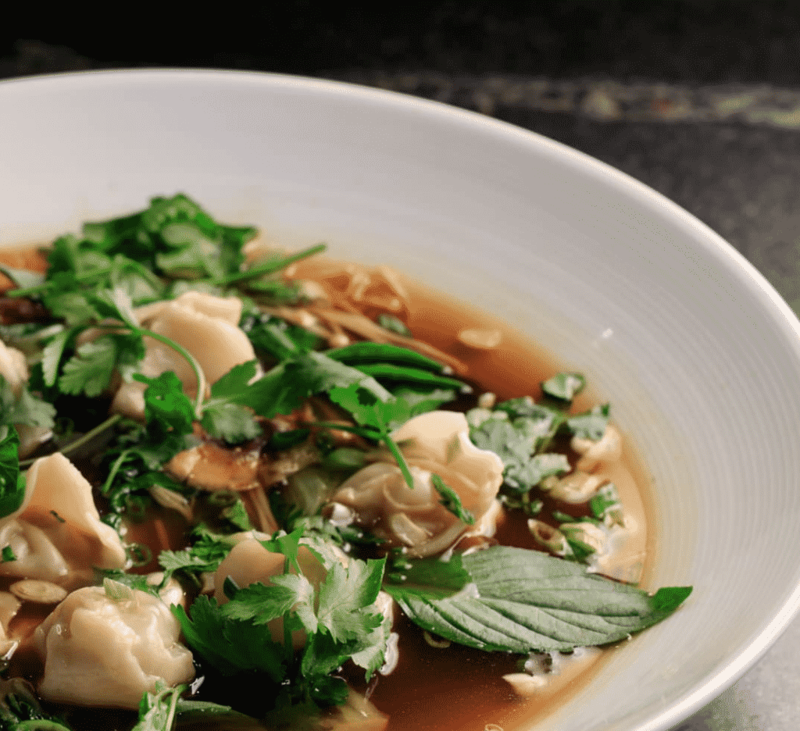 The rich broth is packed with perfect pillows of dough and bok choy and is a power-punch of flavour. Plus, Billie-Jean itself is super stylish. You can get regular ice cream here, but what’s the fun in that? Ice’s Plain & Fancy uses liquid nitrogen that’s so cold it can freeze alcohol, which means these boozy creations are the real deal. 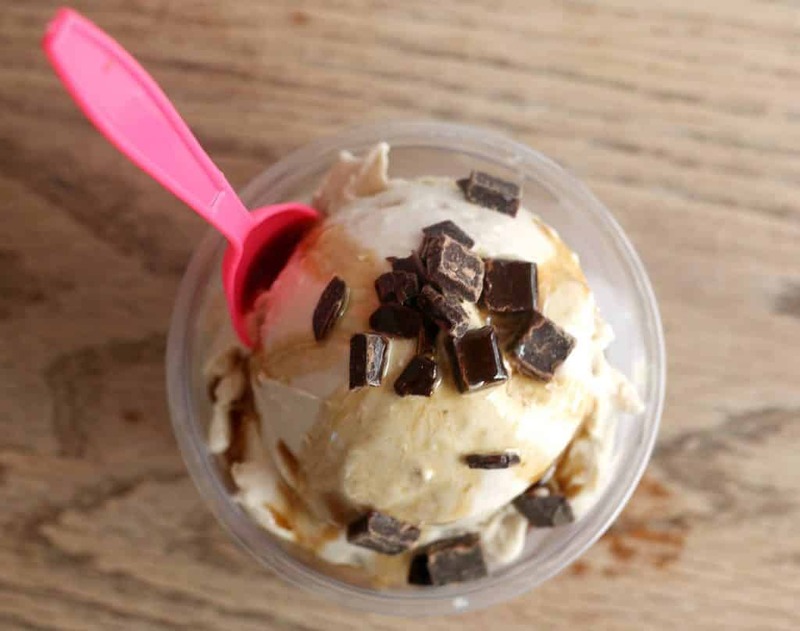 Get the Frozen Dude: a vanilla-based ice cream with Tito’s vodka and Kahlua, topped with more Kahlua and chocolate chunks. The ultimate appetizer in St. Louis is found at this Italian-Greek restaurant. 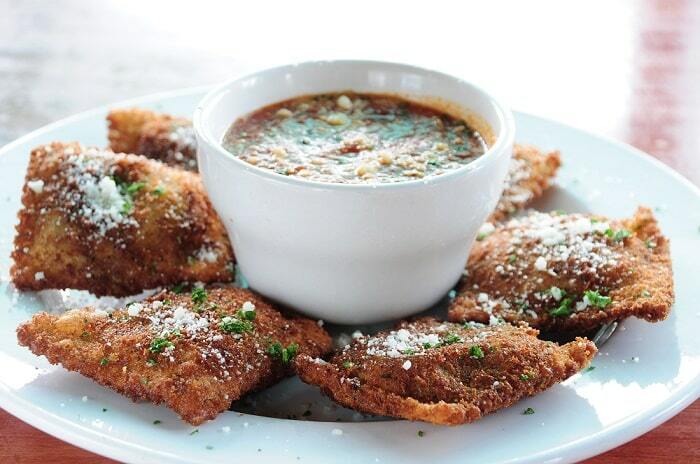 The crispy ravioli are handmade in house and filled with ground beef, ricotta & pecorino romano cheese with marinara sauce for dipping. Food doesn’t get much better than what’s happening in Savage right now. This New American restaurant is located inside what used to be the A&B Liquor Mart in Fox Park and is super stylish. 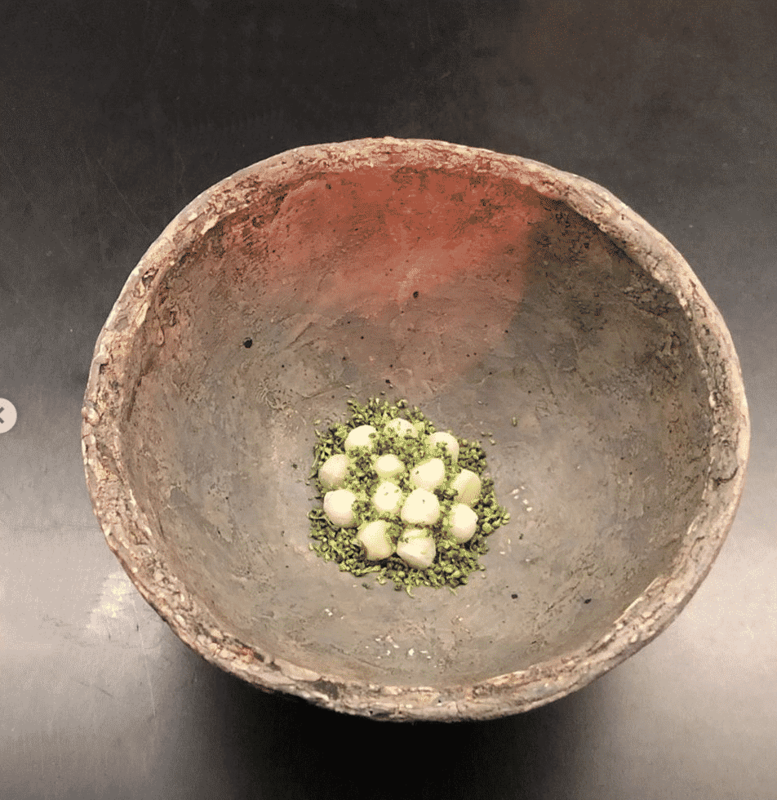 Their 12 course tasting menu has plates such as sunchoke roasted in chicken fat, topped with chicken skin or dried ants (!) used instead of poppy seeds. These hand-folded calzones are perfect doughy pillows of flavour. 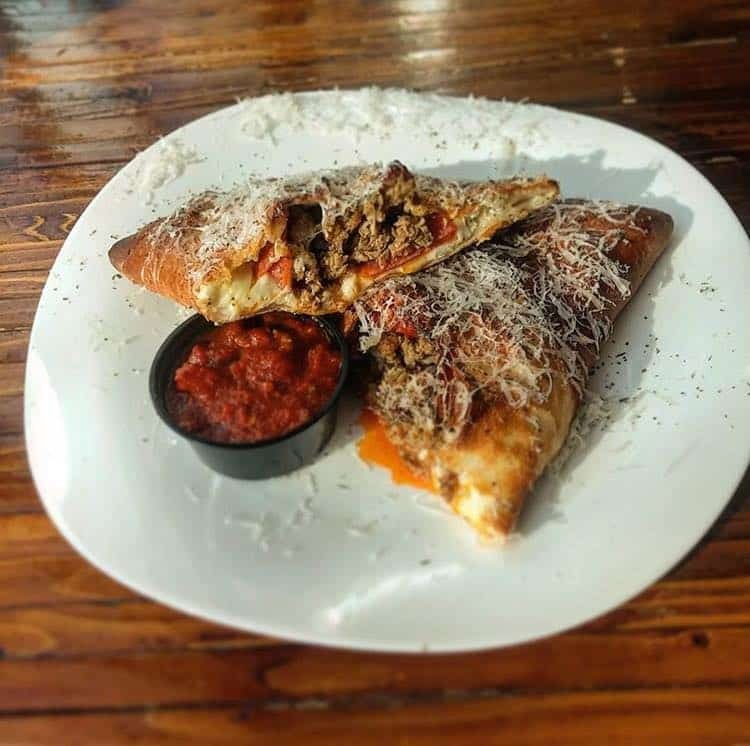 Get the Meet Me in St. Louie: Pepperoni, Italian Sausage, Provelone, Mascarpone-Ricotta Blend, Garlic Oil and a meat sauce. 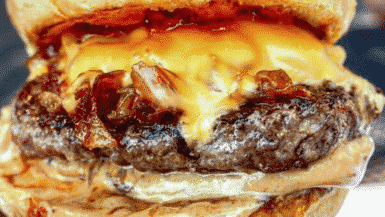 These are juicy burgers the likes of which you’ve never had before. 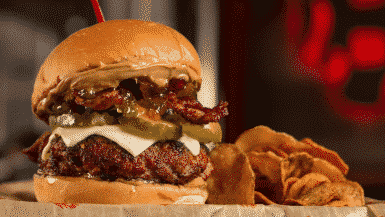 Go for a classic or go all out with the sinfully good Taco Burger. 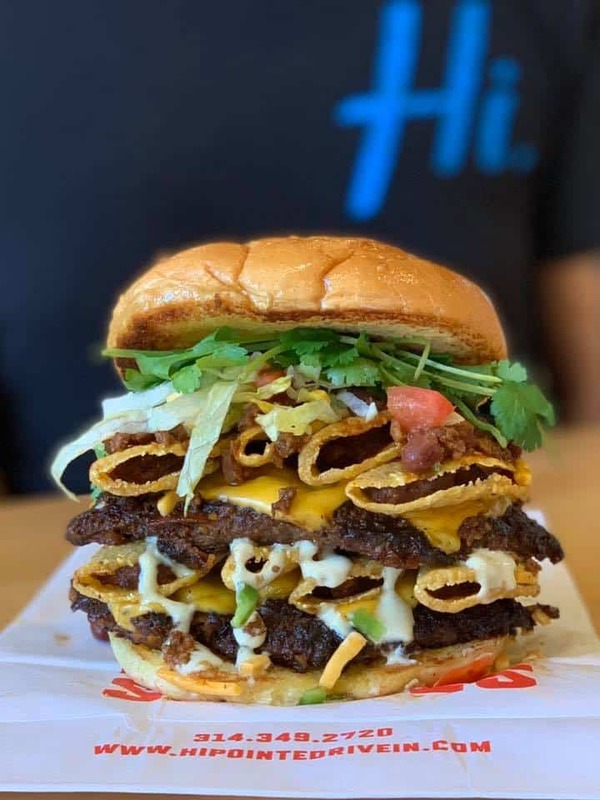 It’s a beast of a fresh patty seasoned with taco spice, Cool Ranch Doritos®, Chili Cheese Fritos®, seared & topped with american cheese, lettuce, avocado ranch & Mission Taco Joint sauce. 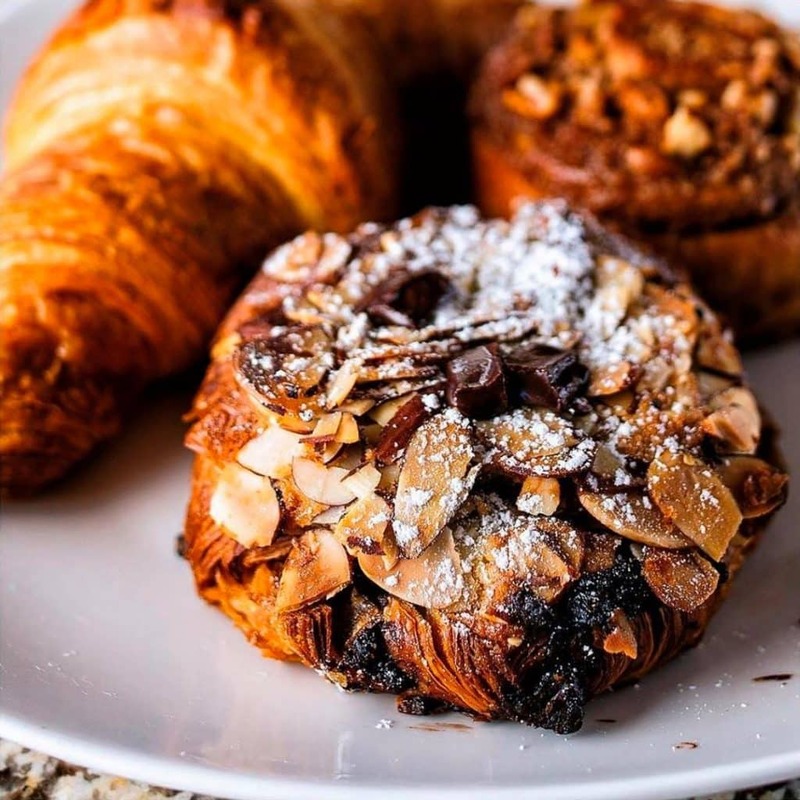 Half & Half is a breakfast, lunch and brunch destination that dishes out delicious country kitchen cooking that never lets you down. 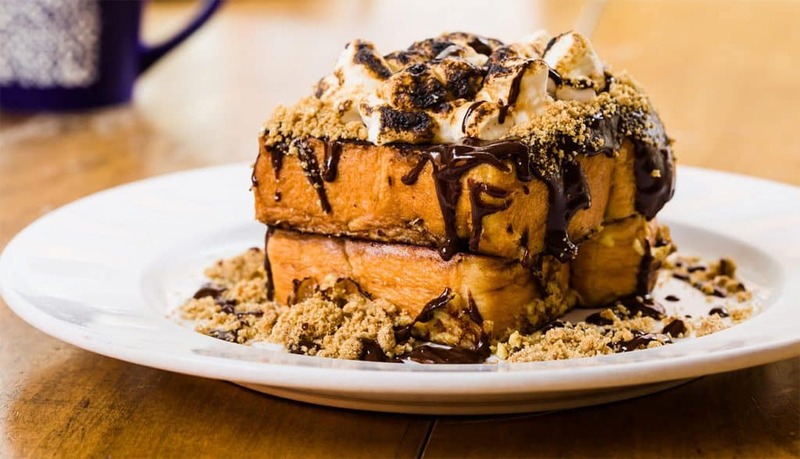 There’s some great savoury options but the real winner is their indulgent S’mores French Toast with chocolate, graham cracker and toasted marshmallow. 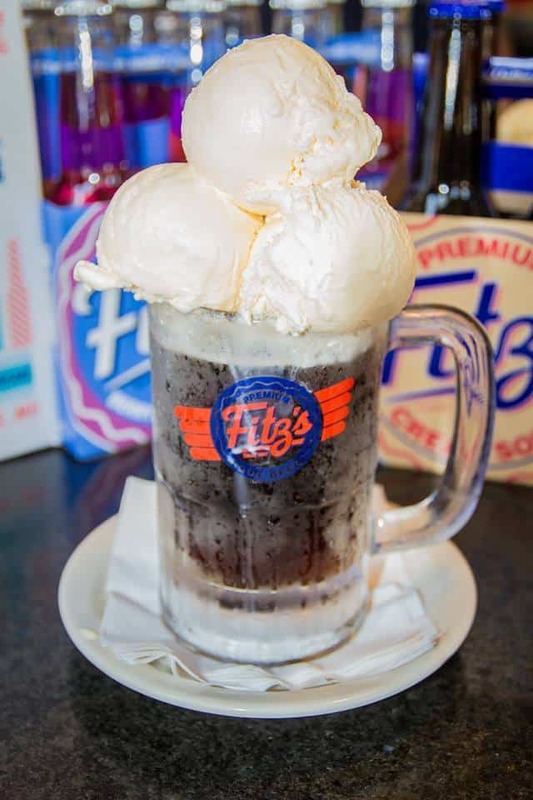 Fitz’s Root Beer, their flagship soda, is made according to an original recipe developed in St. Louis in 1947. The unique formula features fine ingredients including select natural roots, spices, barks and is exclusively sweetened with all natural pure cane sugar. Make it into a float for the perfect treat. After a three-day brine in buttermilk these white or dark meat nuggets are fried until golden and crispy. 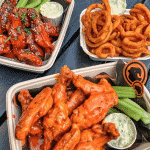 All of the chicken at Byrd & Barrel is all natural, hormone and antibiotic free. 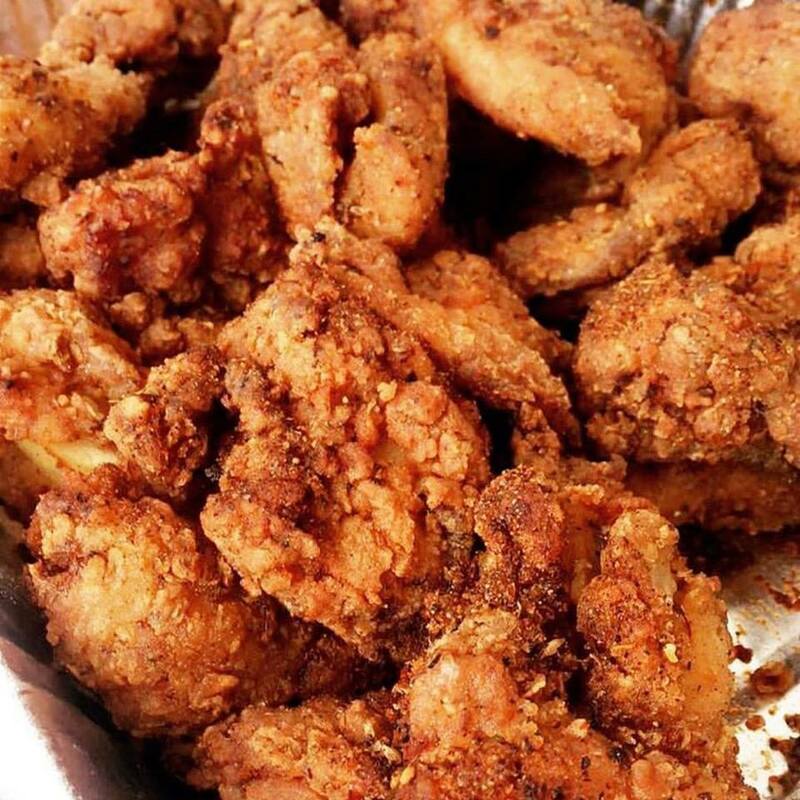 Fried chicken doesn’t get much better than this. 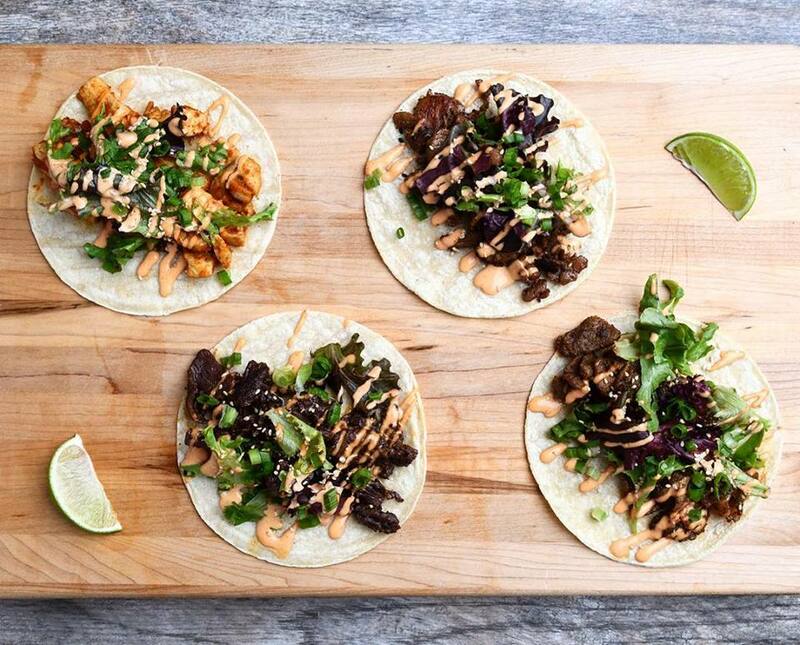 Succulent steak is wrapped up in a floury soft tortilla that bursts with flavour when you bite into it. It’s all down to the quality fillings: Sesame Vinaigrette Salad Mix, Green Onion, crushed Sesame Seeds, Seoul Sauce and a wedge of Lime. Southwest Diner is the only breakfast joint you need in your life in St. Louis. 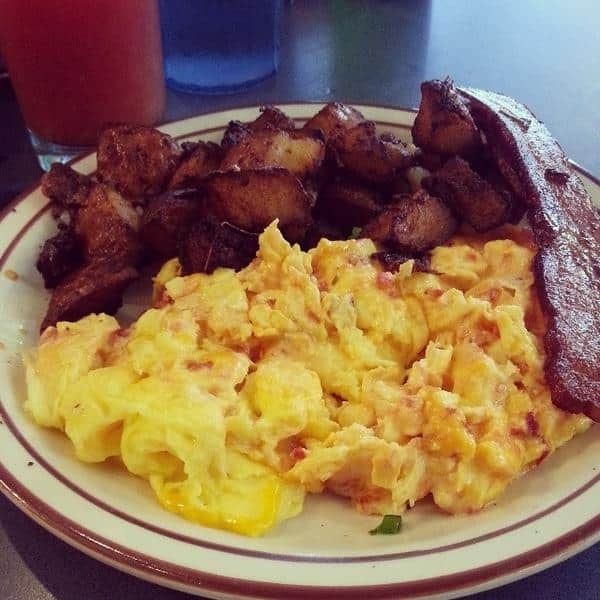 Spicy, cheesy, scrambled eggs with your choice of breakfast meat, home fries and rye toast. A classic diner on a whole other level. poblano peppers and provolone cheese. 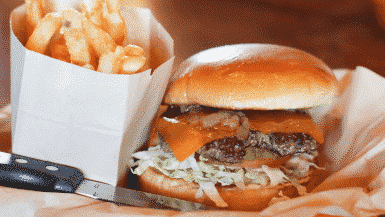 This old-school spot is a St. Louis classic and has been around since 1913. 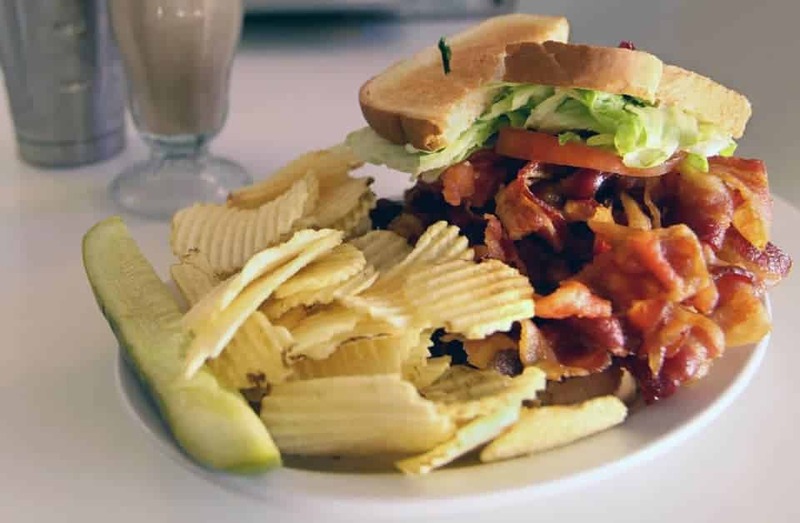 While they’re known for their sweet treats, it’s the “heartache” BLT that we love. Thick-sliced bacon, lettuce and tomato with Miracle Whip served on white toast. Just don’t forget to leave room for dessert. 17. 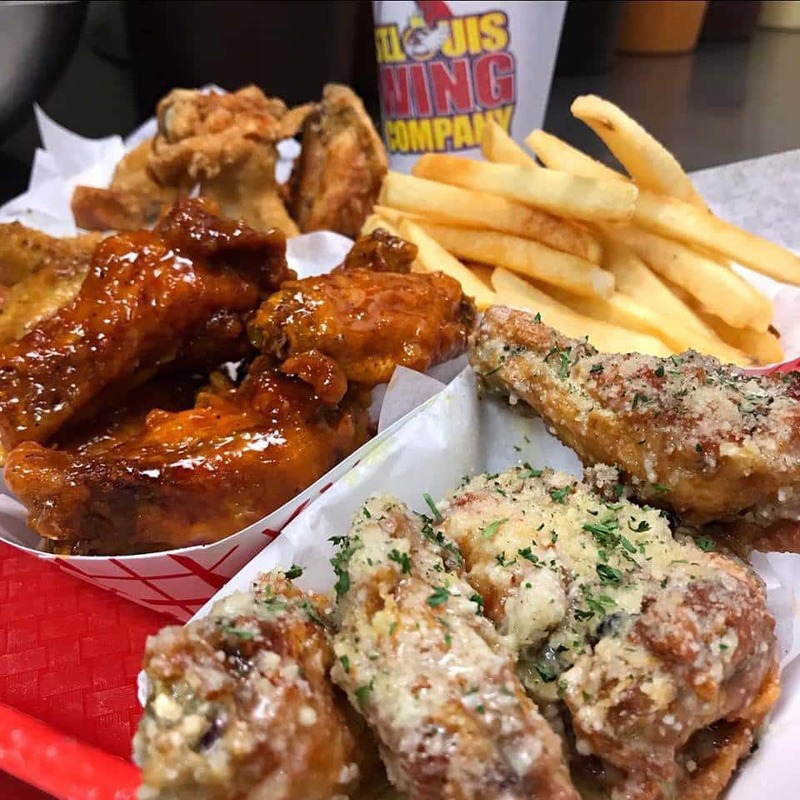 Chicken Wings – St. Louis Wing Co.
With unique recipes such as Coconut Curry, Kalamata Olive & Feta, Spicy Fresh Jalapeno and Toasted Garlic Parmesan, these innovative wings are unlike any you’ve tried before. Come with a group and order as many different flavours as you can eat. 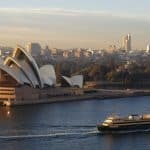 This award-winning restaurant is constantly pushing the boat out with creative tasting menus and new dishes. Seasonal dishes include Alaskan halibut with sweet lettuce, mussels and lemongrass or white asparagus with trout roe. It only seats 28 people, so be sure to book in advance. 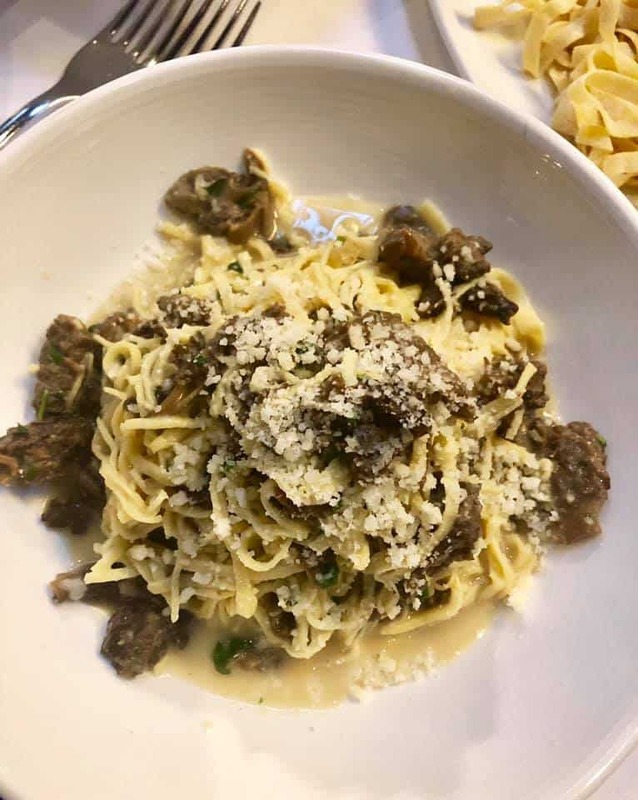 Black trumpet mushrooms, Parmigiano-Reggiano and silky strands of pasta make up this bucket list dish from The Crossing in the Clayton suburb. Rich, creamy and so good you’ll want to eat it every single weekend. 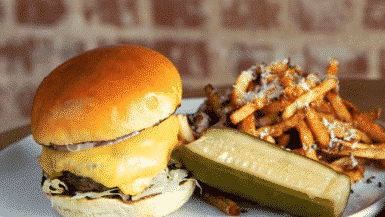 Yellowbelly is a funky restaurant that brings a slice of the West Coast to St. Louis. Their Oysters & Pearls dish is a must. 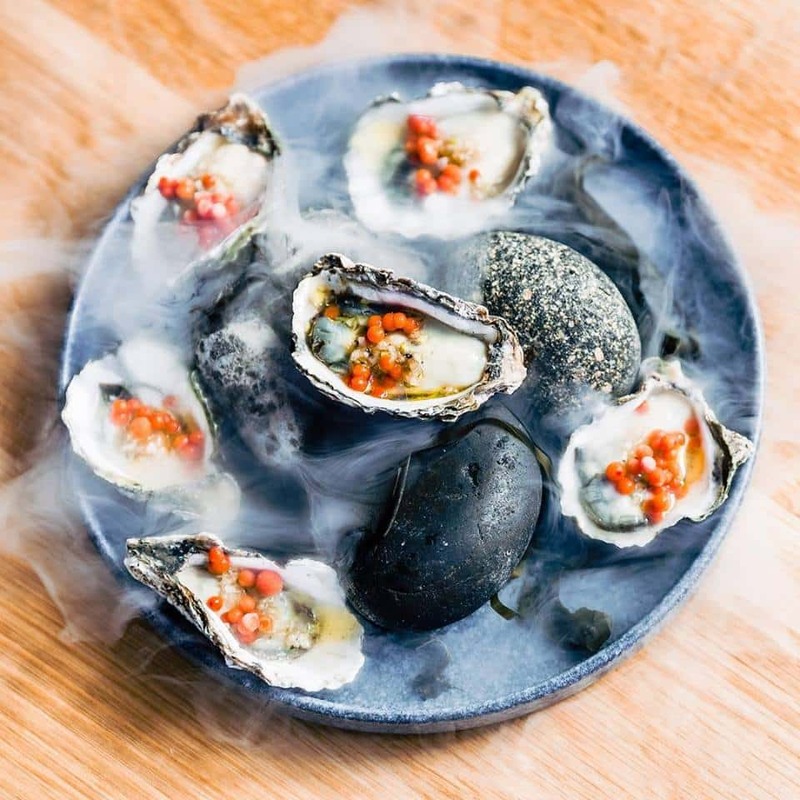 Kumamoto oysters and frozen Baja cocktail pearls served on a bed of seaweed comes out in a whirl of liquid nitrogen fog. 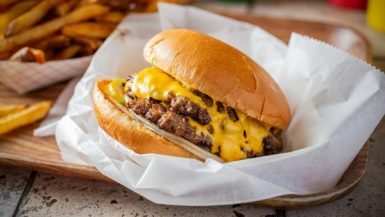 Some of this list is fine, but anyone who knows anything about food in St. Louis will immediately discount this list because it doesn’t include Ted Drewes’.